Varden Sea Rescue Museum opened in 1977, the same year as the last rescue station along the Jæren cost was closed. The sea rescue stations had been operative on this coastline since 1854. They were equipped with a rocket apparatus with a rope that could be launched to people who were in distress at sea. The shipwrecked people could be pulled ashore with a rescue chair. The Norwegian Society for Sea Rescue acquired all the sea rescue stations in 1933, in 1966 there were altogether 42 rescue stations in Norway. The development of new rescue equipment, especially the helicopter, made the rescue stations redundant. 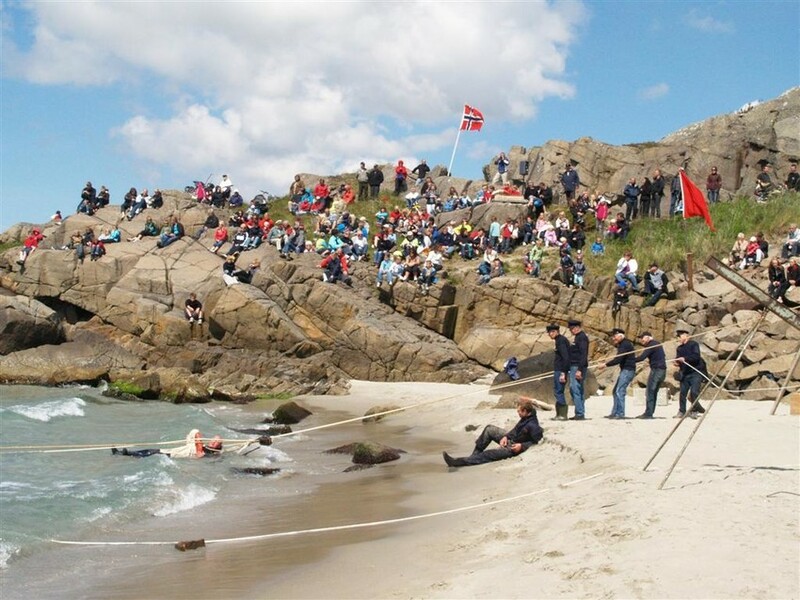 A rescue day is arranged every year in May at Varden Sea Rescue Museum.